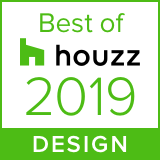 Medallion Cabinetry | Medallion Cabinetry awarded "Best of Houzz 2019"
Waconia, MN, January 25, 2019 – Medallion Cabinetry has won “Best Of Design” on Houzz®, the leading platform for home renovation and design. 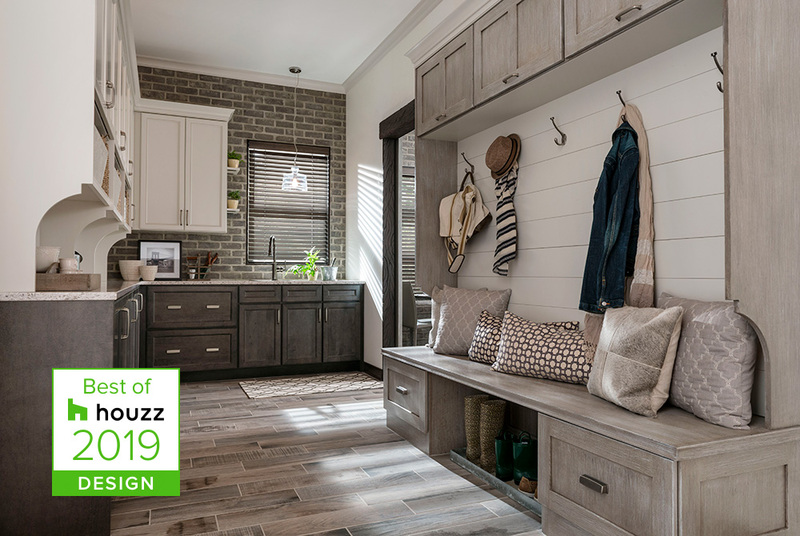 The trusted and trend-forward semi-custom cabinetry manufacturer was chosen by the more than 40 million monthly unique users that comprise the Houzz community from among more than 2.1 million active home building, remodeling and design industry professionals. For generations, Medallion has offered elegant, sophisticated semi-custom cabinets. Beginning with high quality wood products sourced in the United States and handcrafted to order by skilled artisans, each piece of cabinetry is uniquely beautiful. Stylish, artistic, and distinguished, Medallion cabinets extend personal style into every room of the home and leave a lasting impression with every guest that steps through the door. Learn more at www.medallioncabinetry.com.